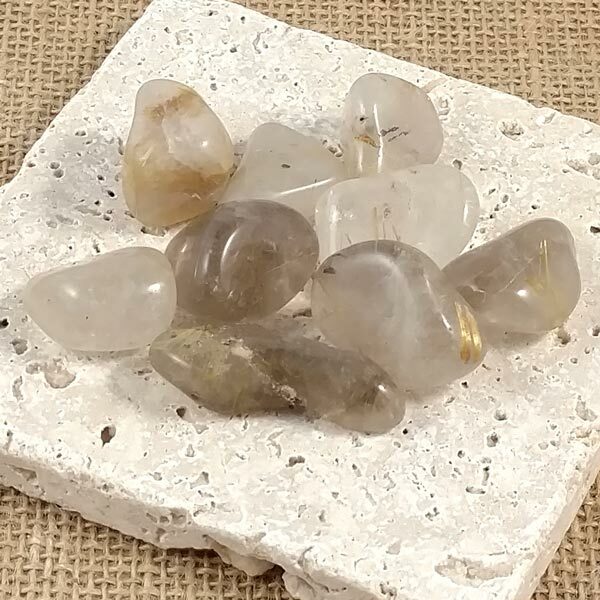 Rutilated Quartz healing tumbled stones. All natural. Ready to set out, wrap or just carry in your pocket. I have hand selected all of these for their wonderful inclusions. Sizes vary, at least 1/2" and larger. Some have a bit of a smokey quartz coloring. 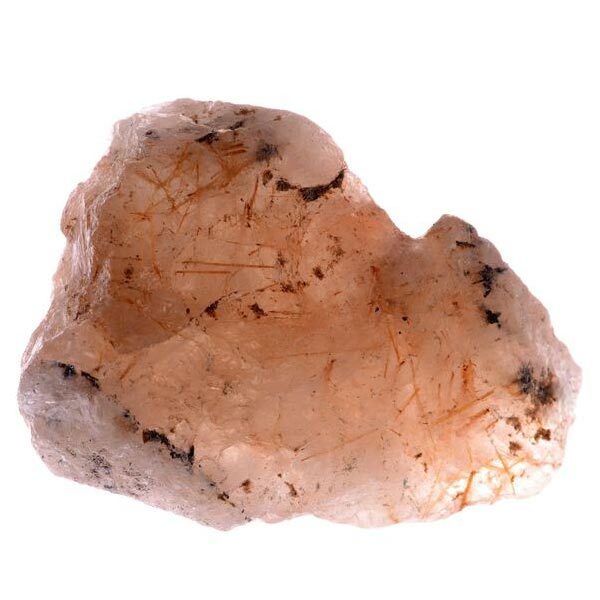 Rutilated Quartz provides a mood lifting and antidepressive effect. It can dissolve hidden fears and free us from anxiety.